Atif Aslam revealed secrets about his love life which he has never shared before. He shared with Samina Peerzada how he met his wife Sara Bharwana. That was the only time in the show when Atif Aslam was truly happy. Atif Aslam shared that he saw Sara on three different occasions and each time he thought he saw three different girls. They met at a wedding and then at a birthday and a friend finally introduced them. 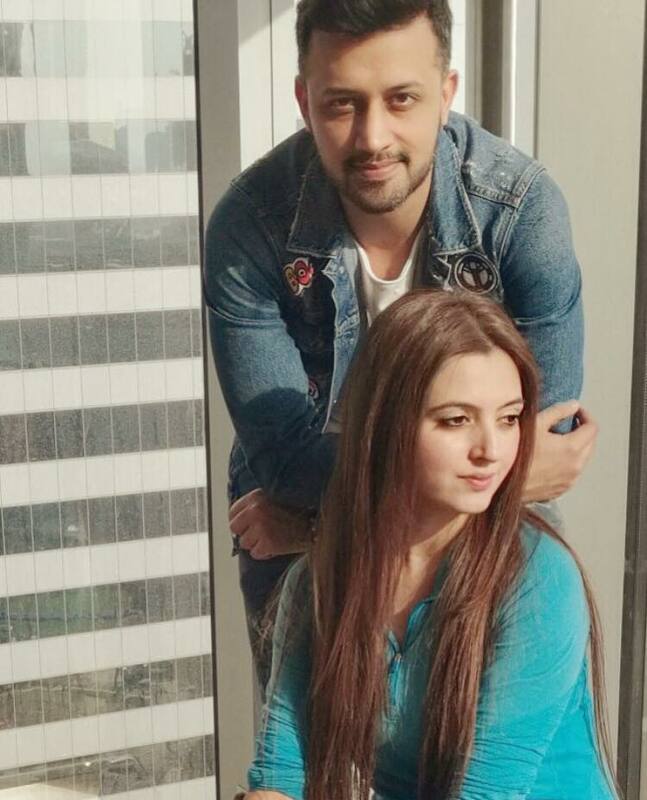 Atif Aslam shared that they dated for 7 years before he proposed to her. Atif Aslam also shared that Sara and him were complete opposites. He said that he was an introvert and Sara was an extrovert. Atif Aslam shared that even with his busy schedule, there were times when they met each other three times a day. 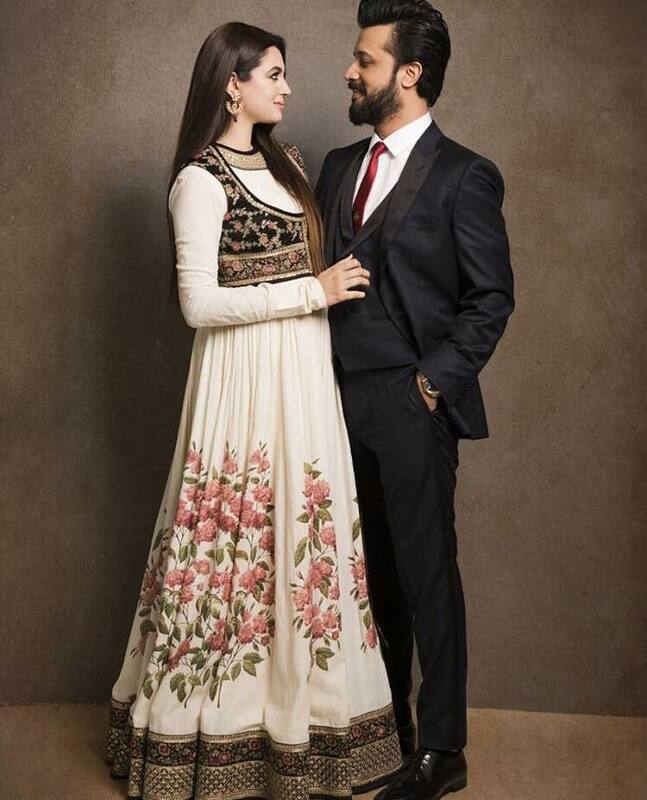 Atif Aslam got married to Sara when he realized what an important part of his life she was. He feels that this was the best decision he took. 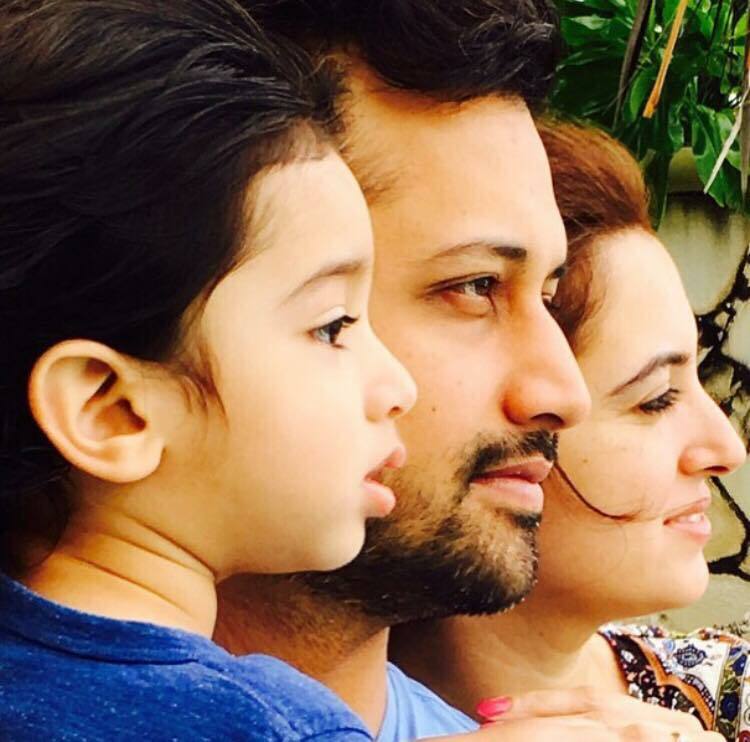 Atif Aslam also shared that when his son was born, he figured out his purpose in life. He said that it was a feeling which could not be explained in words.